We have tens of thousands of loads daily for you to surf and LoadSurfer has some unique search options. You can search for loads to or from more than one state at a time by selecting them on an origin map and/or a destination map. Each search is saved until you delete it so you can monitor the search results for multiple searches without the need to enter the search details each time you login. Each of your searches are updated every 3 minutes when you are on your "My Saved Searches" page. You can set Email alerts for searches of immediate interest and you can set the frequency and time of day of the alerts for each specific search. You can save searches as templates for future use. Are you having a hard time finding new customers? A unique feature of LoadSurfer is our shipper database of over 80,000 companies throughout the US with 40 or more employees. Information provided includes the number employees the companies have and what they make and you can generally determine which companies may have a need for your service but have no idea you even exist. As a carrier, the database can be especially helpful in and around your base of operations to find local manufacturing companies who could use your services. You need to put on your salesman's hat, contact them, and, sell them on using your service. Having your own customers eliminates broker fees and minimizes the need for loadboards to get you going from your home base. It can also be useful if you are delivering loads to specific areas on a regular basis. As a broker, you can use the database to find customers anywhere in the US. 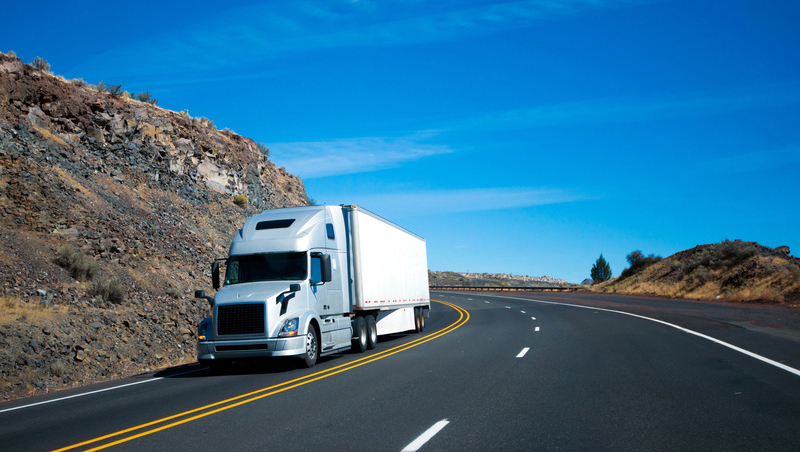 It can be especially helpful if you have carriers you like to work with who have trucks in specific areas on a regular basis. VISITORS - SURF LOADS: Visit our "Free Trial" page and try the various search options. The results are current postings but the contact information is not shown. New subscriptions include a full featured 7 day free trial. Find a load today! Load Surfer is a freight matching load board helping truckers and trucking companies find a load of freight in Canada,USA and North America.